Suffering from foot drop tends to make the simple act of walking difficult. 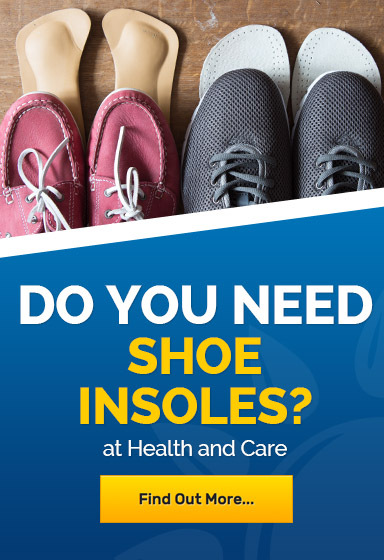 If you find that you drag your foot behind you as a result of the condition, our range of Insoles for Foot Drop are ideal for you. 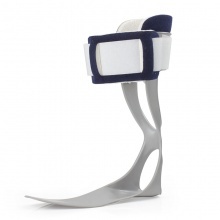 These supports are designed to support your foot and normalise your gait for your peace of mind.